Unpredictable customer journeys, an increase in customer expectations and the transformative potential that data has when it comes to competitive advantage mean that retailers need to do more. And that’s where retail analytics have such an important part to play. Retail analytics have transferred across from the digital marketplace where they have enabled ecommerce businesses to personalise relationships with consumers and improve profile and sales. The term effectively encompasses a data set that provides insight into everything, from high traffic times through to popular products. Retail analytics are the response to the consumer desire for convenience and for retailers who anticipate both the consumer’s shopping and service needs. Competitive advantage. The insights contained in retail analytics can provide an advantage over competitors who don’t have that information to inform their own business and strategy decisions. 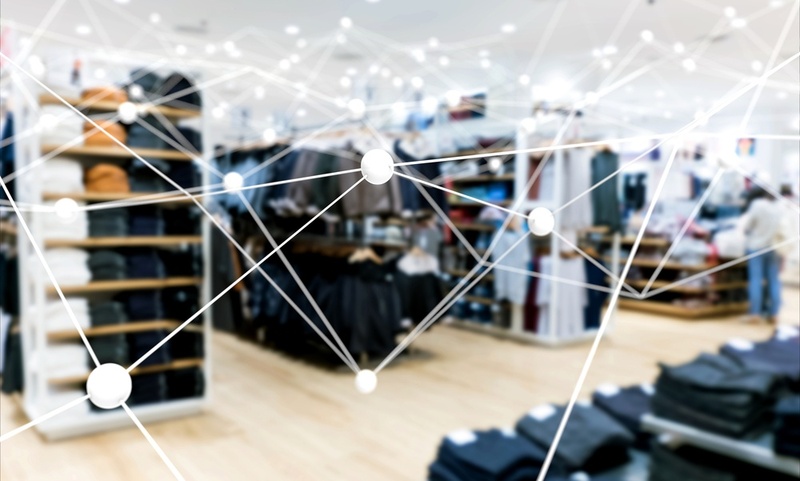 Increasingly, those stores not using retail analytics could begin to find themselves at a competitive disadvantage, as incorporating these metrics becomes the norm. Customer behavioural insights. Retail analytics provide a way to measure return on investment via the impact on customer behaviours. So, for example, it’s possible to discern the effect of advertising or marketing on in-store sales numbers. Analytics are a simple measurement of what works and what doesn’t based on how customers have responded to actions taken and decisions made. Upgrading operations in-store. Once you understand how customers move around a store, where they pause, how long they queue for and the layouts that draw the most attention, you can make better operational business decisions. Retail analytics provide a way to understand what customers do after they walk through the door, which can be used to improve the customer journey and optimise the experience. Creating a more loyal customer base. With analytics, retailers can give customers what they want, from a more personalised service through to remembering purchase history. When customers get what they need from a retailer then loyalty is much easier to generate.